Jerry has lived in the Northwest for the past 20 years, and has been working in new construction sales for about 16 of those years. 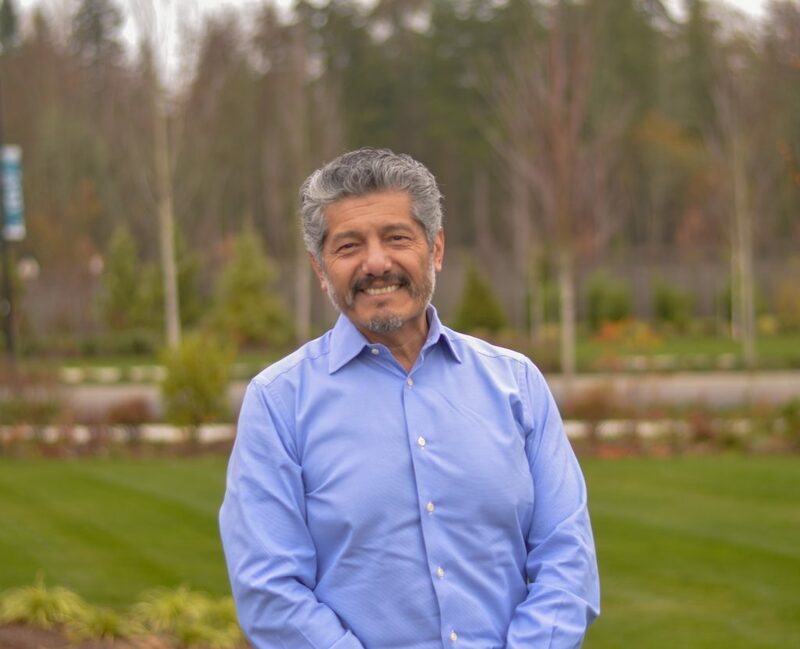 After having worked for several different home builders in the area, Jerry is happy to now be the Area Sales Manager/Sales Representative for local builder, Conner Homes. According to Jerry, as a locally-owned and private company, Conner Homes is different from many home builders in the area. This family-owned business maintains a familiarity and comradery with its employees and buyers that typically cannot be found with major corporate builders. “I always tell my customers don’t be surprised if [Conner Homes owner] Charlie Conner shows up on your doorstep one day to ask how you are enjoying your house,” Farfan says. Jerry says that Conner Homes offers homes with a contemporary look and feel that is popular with many homebuyers. Accented with unique wood trusses and clean lines, these homes offer the best in modern home construction. Why Buy in Ten Trails? “Try to imagine Issaquah Highlands 20 years ago and if you had bought then?” Jerry says when asked why customers should consider purchasing a home in Ten Trails. He goes on to add that Ten Trails offers many things that other communities don’t which includes the one-gig internet service that’s included in every home in the community, a well-planned retail space, and all of the surrounding beauty of Black Diamond for residents to enjoy. When he’s not selling homes for Conner Homes, Jerry trying new Pacific Northwest craft beers and planning long road trips to take on his motorcycle. Want to get to know Jerry better? Stop by Conner Homes at Ten Trails and he’ll be happy to tell you all about the community and homes available!